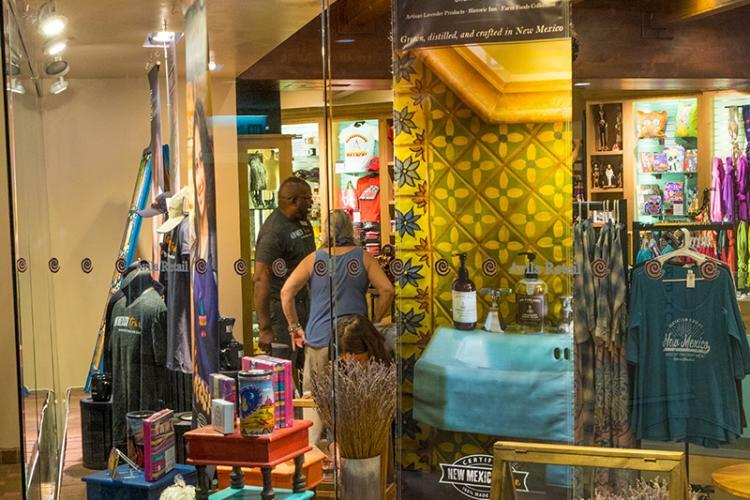 For the third year in a row, the New Mexico Tourism Department and Stellar Partners (formerly Avila Retail) launches its “Buy Local” campaign at Albuquerque International Sunport with nearly a dozen New Mexico True Certified products. Powerful, magnetic images throughout Greetings from New Mexico Earth Spirit and ABQ2GO shine a spotlight on products 100% made and manufactured in New Mexico. Authentic items like silver jewelry, lavender lotion, salsas and bizcochitos represent the department’s New Mexico True Certified program (NMTC), just three years old and already 270 partners strong. The campaign promotes and shares New Mexican culture, tradition and history while boosting local business. Eight partners who participated in the campaign last year saw an average increase of 275% in YOY (year-over-year) sales and in 2017 an estimated 1.1MM impressions per month. The campaign will consume the Sunport this spring, ending in June. 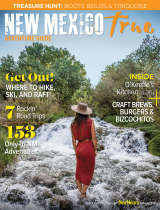 Special features this year include the March 15th kick-off event with partner booths and live entertainment, weekly demonstrations featuring local artists and food makers along with new New Mexico True apparel, water bottles and mugs that were introduced last year and remain popular store items. Signage encouraging visitors and residents to “Buy authentic. Buy local.” will call attention to featured products, further amplifying the campaign message and providing consumers the ability to easily identify products that deliver on the authenticity found only in New Mexico. New Mexico True Certified partners include Lilly Barrack, Los Poblanos Historic Inn and Farm, New Mexico Piñon Coffee, Los Muertos Fine Art Works, Designs of Erika, Lynn Garlick Retablos, Peyote Bird Designs and others will be featured in window and store displays. The event will begin at 1:00 with a press conference with interviews upon request.